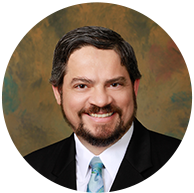 In practice for over 9 years, board-certified podiatrist Kennedy Legel, DPM of Advanced Foot & Ankle Care Specialists is dedicated to providing extensive medical treatment for multiple conditions of the foot and ankle. 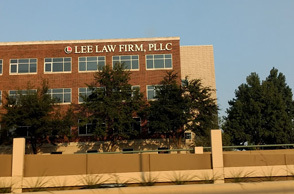 Our practice is located in Dallas, TX. We strive to provide thorough podiatric education and treatment to ensure that our patients walk away both knowledgeable of their condition and well cared for. 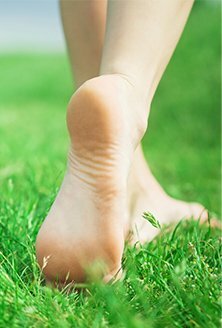 While acutely experienced in examining, diagnosing, and treating a variety of foot and ankle-related disorders, Dr. Legel also offers vascular diagnostics and is a leading wound care specialist capable of providing wound care and treatment for various wounds including diabetic wounds and ulcers, infected wounds, and pressure ulcers. Improve the health of those we serve with a commitment to excellence in all that we do. Offer high quality care that sets community standards and exceeds patients expectations. Always listen and address our patients’ concerns and complaints with the utmost professionalism. Provide caring, convenient, and cost-effective health care. Continually stay abreast of the current treatment trends and modalities.